December's workshop layouts are finally completed! Woohoo! 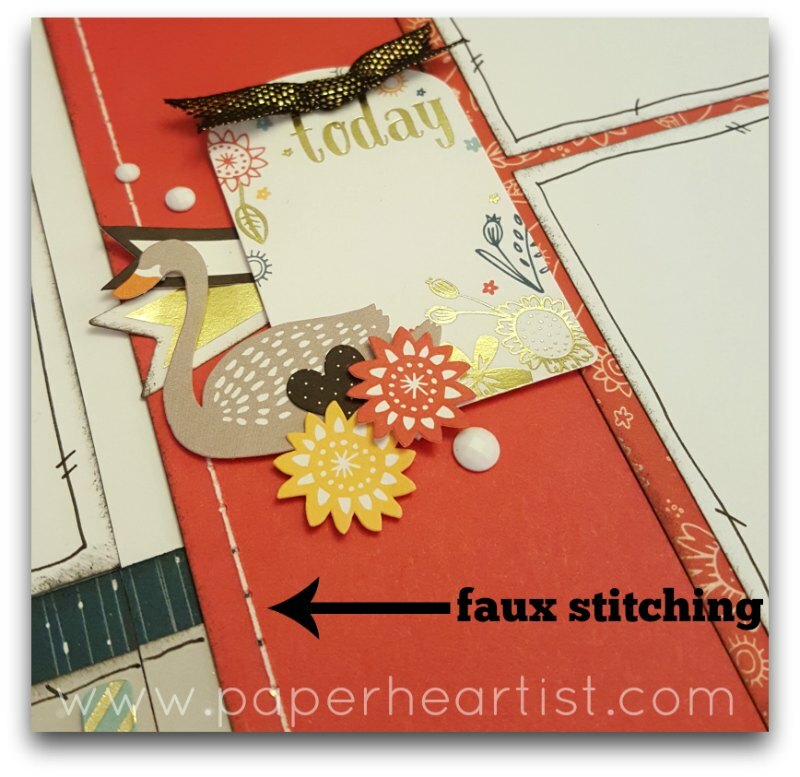 The workshop features one of the paper collections from the current Seasonal Expressions Idea Book, called Swan Lake. It's this year's fall/thanksgiving collection, but I think it's versatile enough that it could be used for many, many themes. 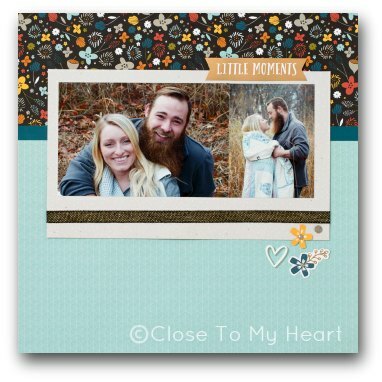 Did you know that Close To My Heart offers scrapbook kits called "Workshop Your Way"? The kits are complete with a full paper pack, full complements pack and a couple of full embellishments, like enamel gems, ribbon, etc. and extra cardstock. But that's not all. 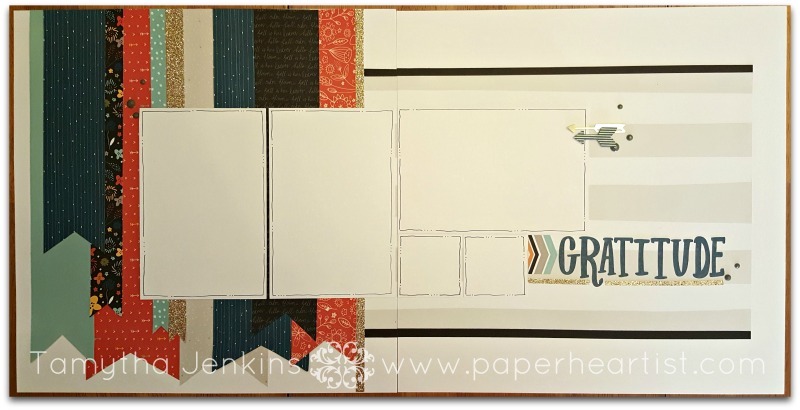 CTMH's art department creates three layouts and bonus projects, like cards, and offers the cutting guide and instructions as a free download from your consultant's website. Then I just kept going with the supplies that I had remaining. Workshops Your Way are chock full of product! 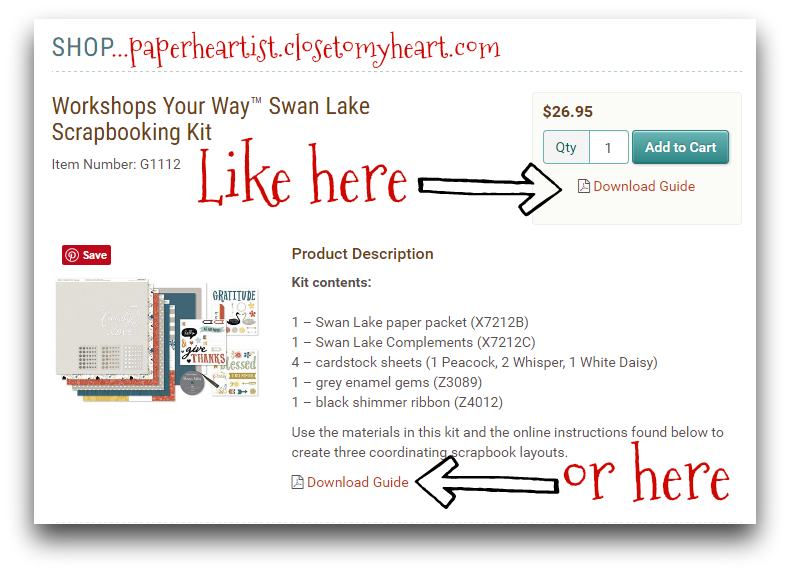 I don't know about you, but I go to expo's every year, shop at retreats and shop online for scrapbook kits and they range anywhere from about $10 for very basic kits (cardstock only and no embellishments) to as high as $25-26 for higher content kits (pattern papers, dies, embellishments, etc.). If all you created were the three two-page layouts designed by Close To My Heart, that would only be about $10 per fully-embellished layout! But throw in a few extra pieces of cardstock and BAM...the value jumps even more. 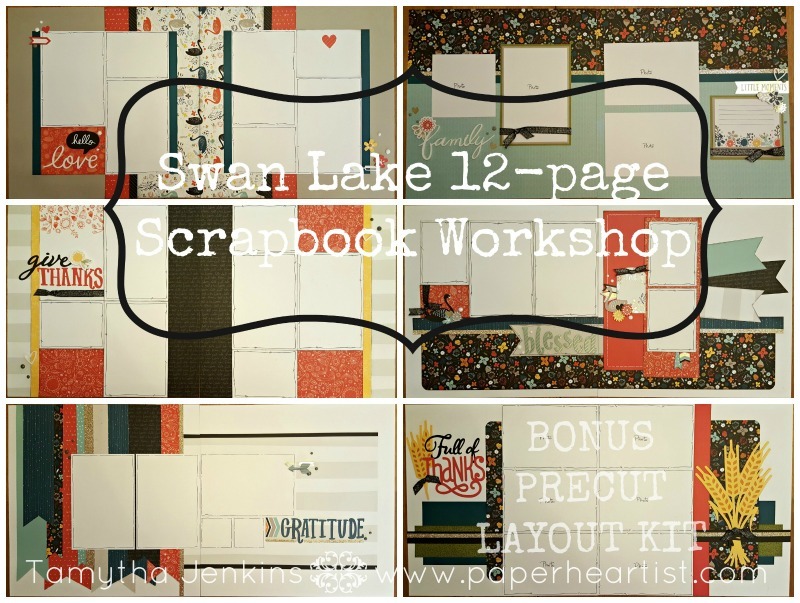 Even with the few extras that I have thrown in to my workshop kit, each layout is less than $6!! Seriously! SIX DOLLARS PER TWO-PAGE LAYOUT! I don't know of any other company that offers such value. 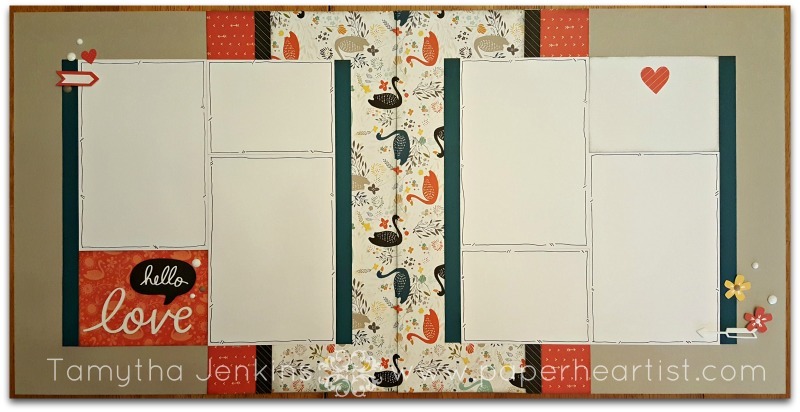 LAYOUT #3 - Give Thanks (Not shown, but this layout will include one Pocket Plus Memory Protector. 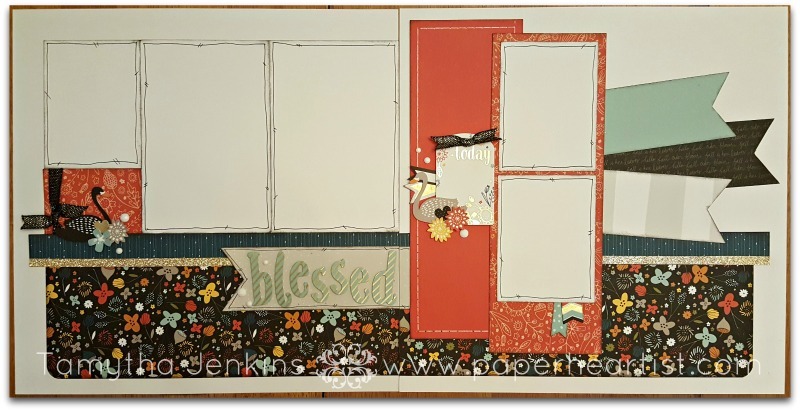 LAYOUT #4 - Blessed...learn how to create faux stitching using our white core cardstock. BONUS LAYOUT #6 - Full of Thanks. 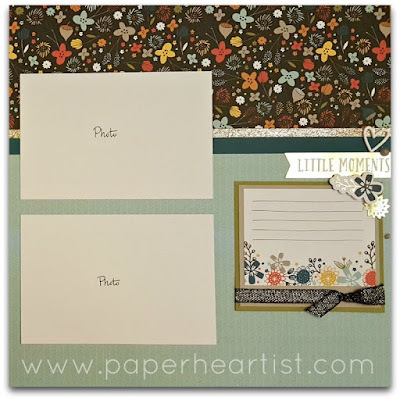 This layout features cuts from the Close To My Heart "Flower Market" Cricut Collection (both physical cartridge and digital collection available), plus some extra pattern paper and is a bonus for purchasing this month's workshop kit. It will be precut and ready to assemble! 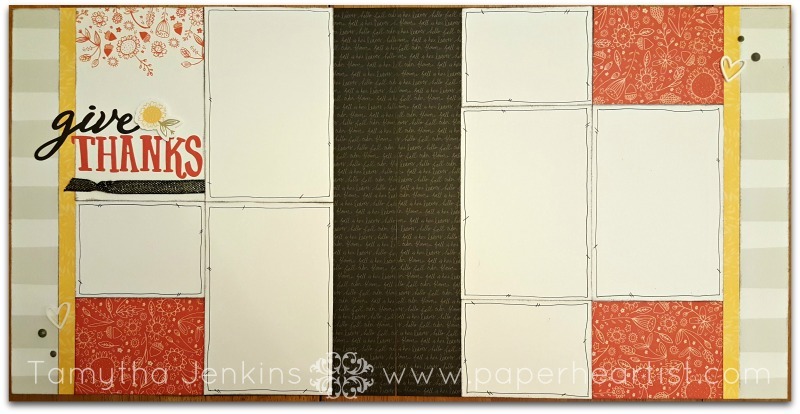 NOTE: for those of you who made this at the Scrap Central Scrapbook Retreat earlier this month, I gotcha! I will have alternative Cricut cuts for you, so you aren't missing out. When: Saturday, December 3rd at 10 a.m.
Digital file with full-color photos, cutting and assembly instructions, with a private link to additional photos (so you can zoom in on the photos to better see details). Note: you can certainly use the cutting guide provided by CTMH for the first three layouts and use your leftovers to make the suggested cards. However, my cutting guide as combined the cuts for the first three layouts with the cuts for my three layouts to allow the maximum usage of the paper. 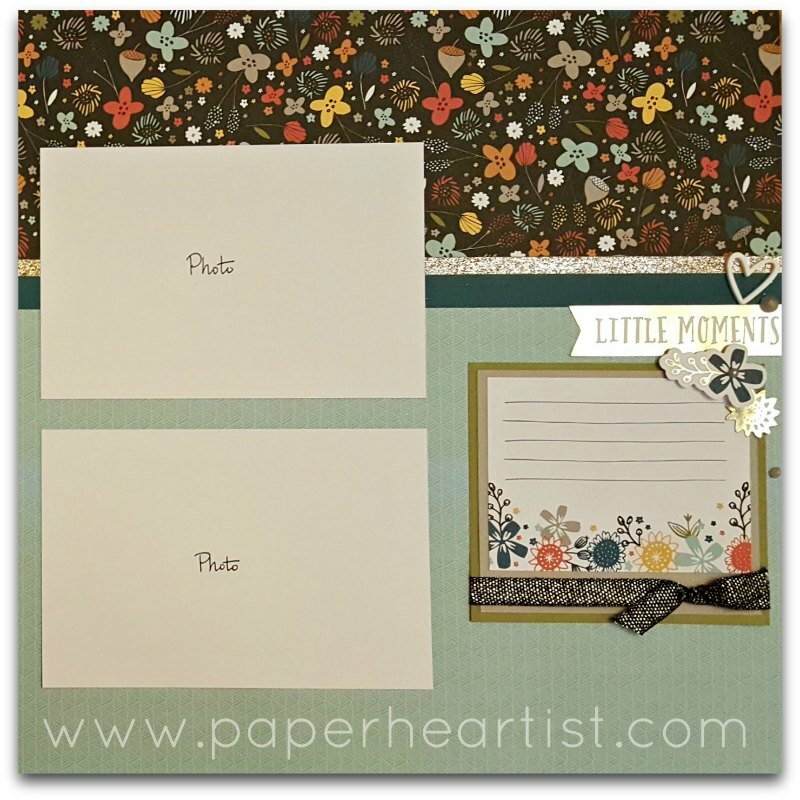 Please note that the White Daisy cardstock used in the above photos to represent photo placement does not come with the kit. They are strictly used to provide a suggestion for photo arrangements. 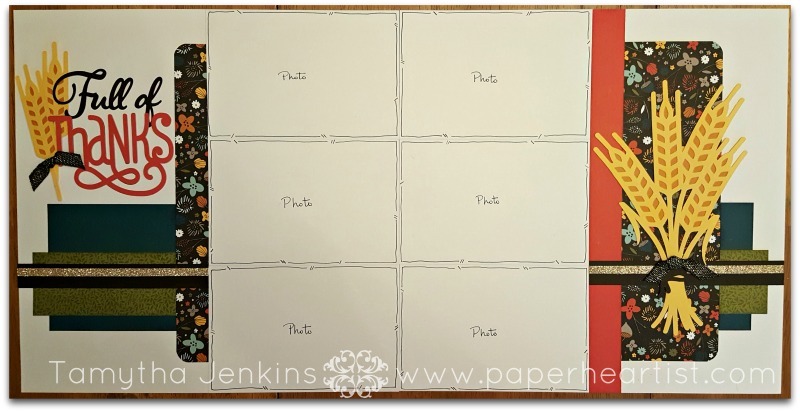 However, you do have one extra piece of White Daisy cardstock that you can use for photo templates. If you would like to attend in person, simply send me an email HERE. Spaces are filling up quickly! Can't make it to the local workshop? No problem. If you are local, I can still prepare a kit for you and you can pick it up at my house for no additional charge. If you aren't local, I will be happy to ship it anywhere in the US, via USPS, for an additional $7 to cover shipping charges. 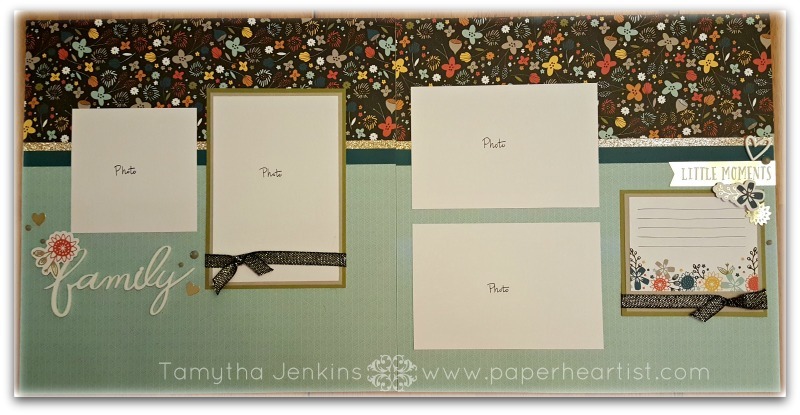 This workshop kit is precut and sorted for your convenience and includes only the precut papers and needed ribbon and embellishments to complete the layouts as shown. You will also receive a digital file with assembly instructions and a private link to additional photos. Cost is $45 for locals and $45 plus $7 shipping for shipped kits. Please note that the White Daisy cardstock used in the above photos to represent photo placement does not come with the kit. They are strictly used to provide a suggestion for photo arrangements. ORDER TODAY TO RESERVE YOUR OWN KIT! I will begin shipping Workshop and Precut "To Go" kits ordered on or before Saturday, December 3rd, on Monday, December 5th. Any kits ordered after the 23rd will follow thereafter.